DINAMO II: Horkaš, Barišić, Gogić, Kim, Ćalušić, Čuić, Bagarić, Carracedo, Rešetar (Šipoš 67'), Fintić (Šantek 76'), Maloku (Dojčinović 85'). 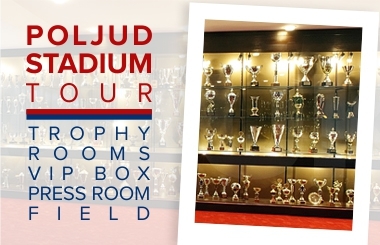 HAJDUK II: Ljubić, Relota, Vušković, Radić, Ciprić, Beširović, Blagaić (Kosić 73'), Pršir (Martinović 83'), Delić, Šego (Kreković 63'), Špikić. The derby between the second senior teams of Hajduk and Dinamo that took place in Zagreb ended in a goalless draw. Hajduk was mostly dominating and was closer to winning the match. However, the home team got into the first chance, in the 10th minute, when Dominik Rešetar took a free kick and his attempt went wide. Three minutes later, Hajduk got into their first chance, Dario Špikić's shot from 18 meters also went wide. Michele Šego was in a great chance to score for Hajduk's lead in the 30th minute, he shot on goal twice from five meters but home team's goalkeeper Dinko Horkaš ended up as a winner both times. The ball was practically on the goal-line but there was no luck for Hajduk's winger. Jurica Pršir shot on goal three minutes later from 15 meters but Dinamo's goalkeeper was again in place. In the second half, there were no many chances. Ivan Delić dribbled past five opponent team players in the 71st minute and hit the beam from 20 meters. 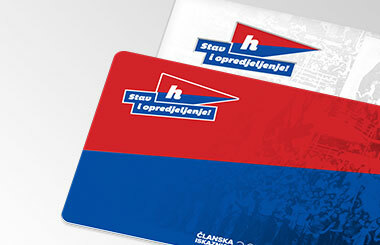 It was a great action of Hajduk and a real pity that it ended on the beam. Hajduk tried to score by the end of the match but in the end the two teams shared the points. 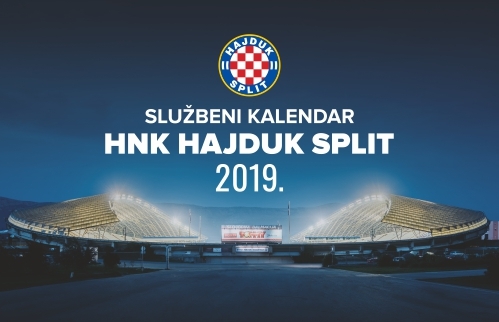 This was the fourth consecutive Hajduk II draw.